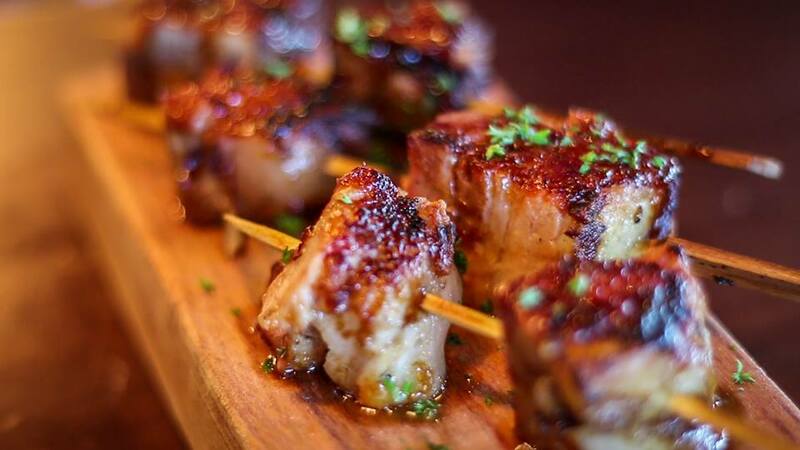 Offering exceptional local cuisine, Public Kitchen is all about local produce caught in the hills or farmed down the road or caught off the coast. 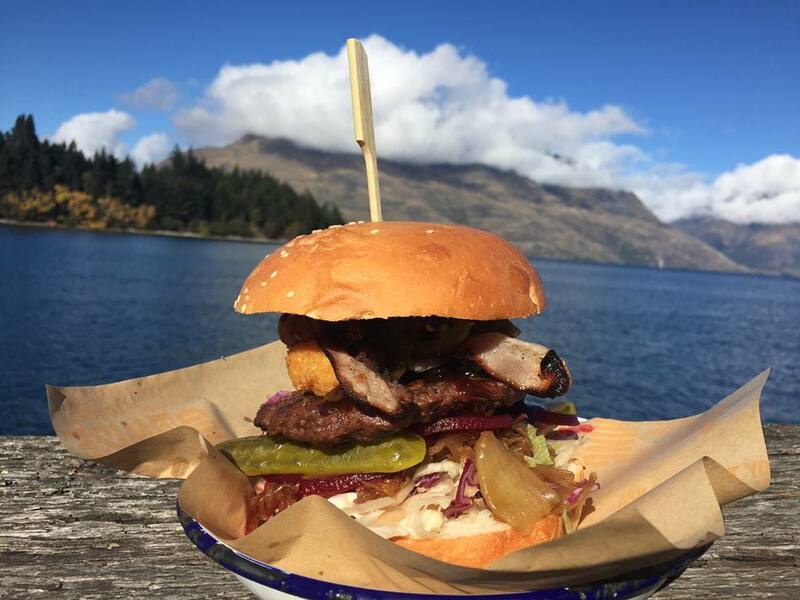 The closest restaurant to the lake the outdoor terrace is a must dining option to take in the views and enjoy the exceptional sharing dishes on offer. My partner and I had a lovely evening at Public Kitchen and Bar. We arrived an hour early and were grateful that there was room to accommodate us early. The food was delicious and we enjoyed the oysters, mussels and lamb, as well as the wine. We had wanted cheese in the evening but were advised against ordering too much. At dessert we still wanted cheese and ordered from the entree list but it was served without cutlery and was too hot to handle. It was a lovely evening nonetheless. Thank you. Excellent food and service. All 13 of us enjoyed it. Definately recommend to others. Love this place. 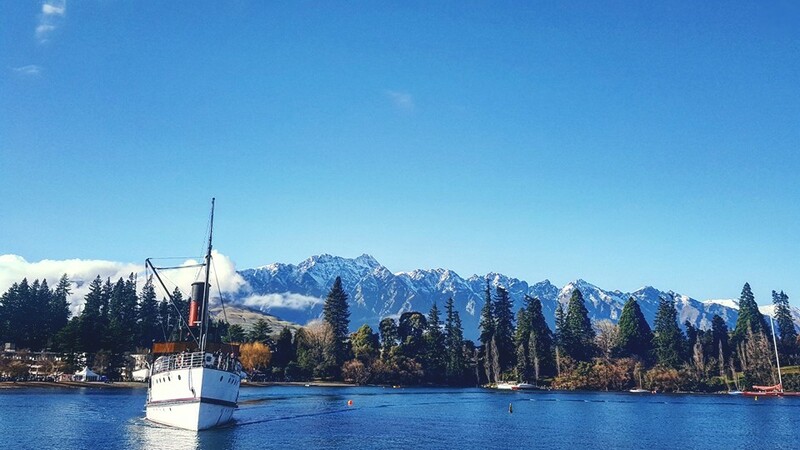 We come at least once every time we come to Queenstown! 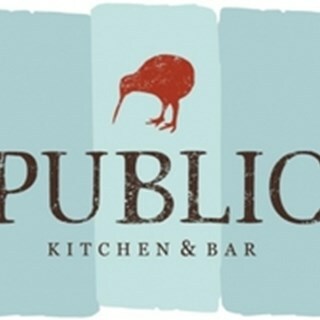 We visit Public Kitchen every time we are in Queenstown. Fantastic food, friendly efficient service and great value for money in the most beautiful location. The setting is nice, right on the waterfront with beautiful views. The service was good but could have been more attentive; 3 times we had to flag waiters down for: water refills, wine refills and a discrepancy in our meal. There was a piece of plastic wrap on or flounder. We pointed it out to the staff as we did not want that to happen to someone else. After some discussion, several minutes, between the waitress and the manager, the fee for the fish dish was removed from our bill. Beautiful location with waterfront views, professional and friendly staff/service. The food came quite quick and was delicious. Also lots of vegan options available! Great service and really tasty food. Definitely will come back. We enjoy our dinner. 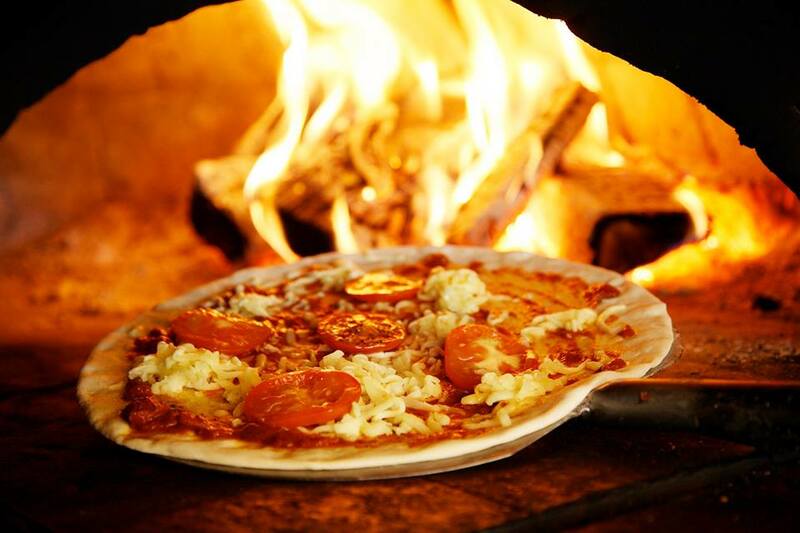 The food was excellent, server was helpful and friendly and atmosphere fun and lively. My only suggestion to improve is to better pace the kitchen based on guest preferences. We were 2 people and chose several dishes to share. The server let us know things would come out as ready. We specifically asked if she could help pace the kitchen even if it meant putting our order in several parts. We were frustrated that everything came out at the same time. The sticky pork belly was great. But the battered Trumpeter was a bit salty though. Had a great night with friends, picked the Chef's choice and it was beautiful. Service was superb, attentive and friendly. Loved the Chef's Choice, but wish there was a cheaper version, with less food. My group of 12 older ladies left lots of leftover dishes, that we were unable to consume. The staff was delightful and accommodating. Food was delicious, just too much!!! Loved the shared dishes arrangement. Our lovely waiter even brought us our bill. Great food! Great service! Great location! We were amazed to get this deal on First Table as this restaurant is perfectly placed to attract all-day diners. Then there is the food: WOW!!!! Everything was interesting, perfectly cooked and presented. The Venison Osso Bucco was outstanding. Our wait staff were friendly, knowledgeable, attentive but not pushy. Impressive. Overall, the experience was extremely enjoyable. Faultless! Good food, excellent service and lovely surroundings. 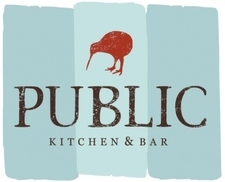 Public Kitchen & Bar was out first & best dining experience in Queenstown. We ended up dining here twice, both times using First Table. Without the First Table discount, I'd say it's quite pricey! Staff were all very polite and helpful. The views when dining outside are amazing. We also came back a 3rd time for the Happy Hour ($10 Espresso Martini's) which were so good! Everything was perfect. Beth was extraordinary !